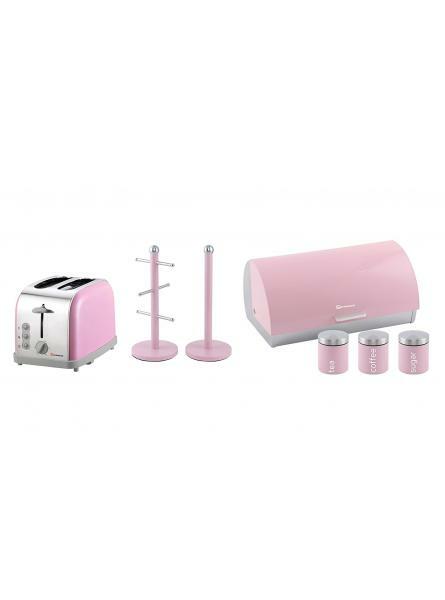 Transform the look of your kitchen with this breathtakingly beautiful roll-top bread bin and matchi..
Axinite Electric Kettle & Blender Set, Stainless Steel – Copper. 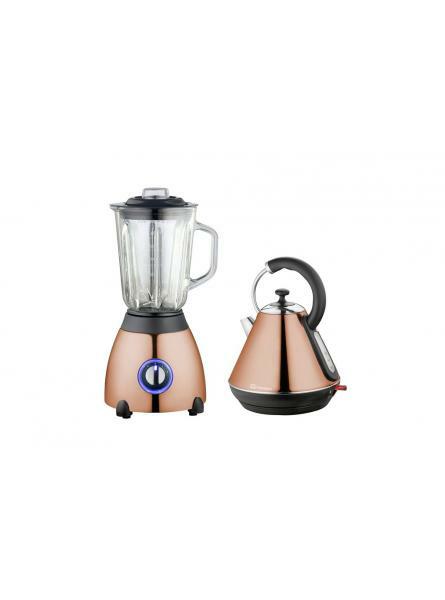 500W Blender with 1.5L glass measuring jugBlender with grinder for dry ingredients2200W Kettle with ..
Axinite Electric Kettle, Toaster & Blender Set, Stainless Steel – Copper. 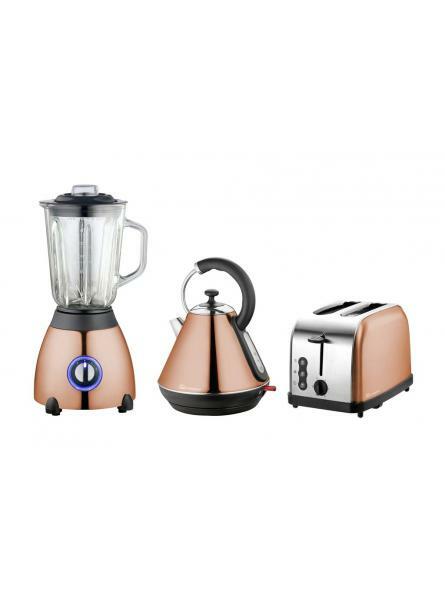 2200W Kettle with 1.8L cordless jugKettle with 360 degree base500W Blender with 1.5L glass measuring..
Axinite Toaster & Blender Set, Stainless Steel - Copper . 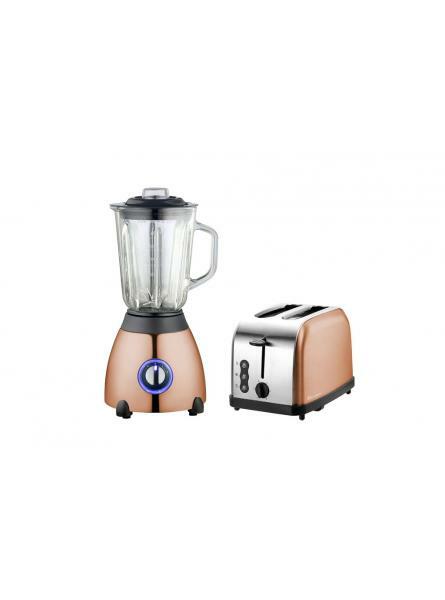 900W Two slice toaster with 3 functionsSix toasting levelsBlender with 1.5L glass measuring jugBlend.. 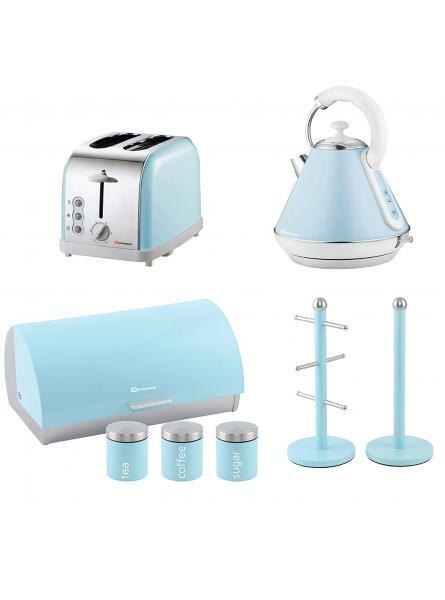 Matching Kitchen : Two Slice Toaster, Electric Kettle, Bread Bin And Canisters And Mug Tree In Light Blue. 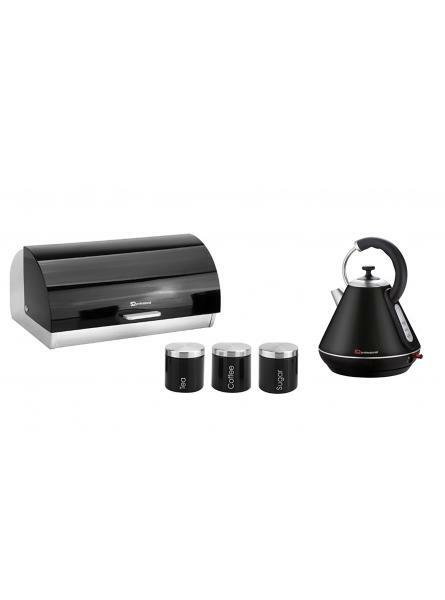 The mug holder tree hold up to 6 mugs at any one time. 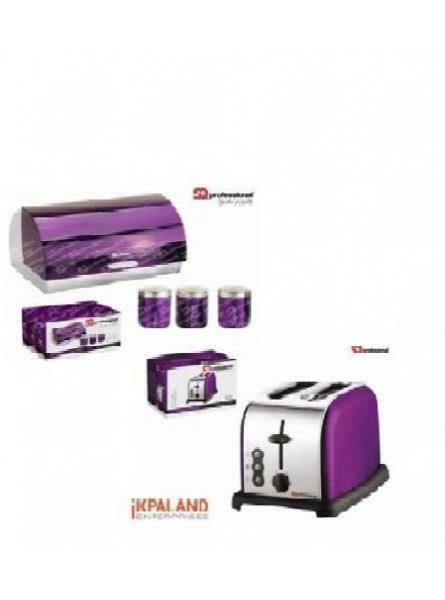 The paper towel holder is useful for..
900W toaster comes with slots wide enough for most breads, and can toast two bread slices simultan..